To unite parishioners in purpose, direction, and action in spiritual, fundraising and social fields. To be of assistance to the Pastor for specific needs of the Parish as he may request. Membership is open to all Catholic adults of St. Patrick Parish. Our membership drive is held each September, but new members are welcome and encouraged to join at any time. The annual dues are only $5 but the rewards are many. St. Patrick Guild meets the second Tuesday of each month from September through June, in the Parish Center. Meetings usually begin at 7:00pm and often include entertainment, guest speakers or potluck dinners. Fundraising is an important activity of the Guild. Each year we are able to fund several major purchases for the parish and provide support to various local and international causes. 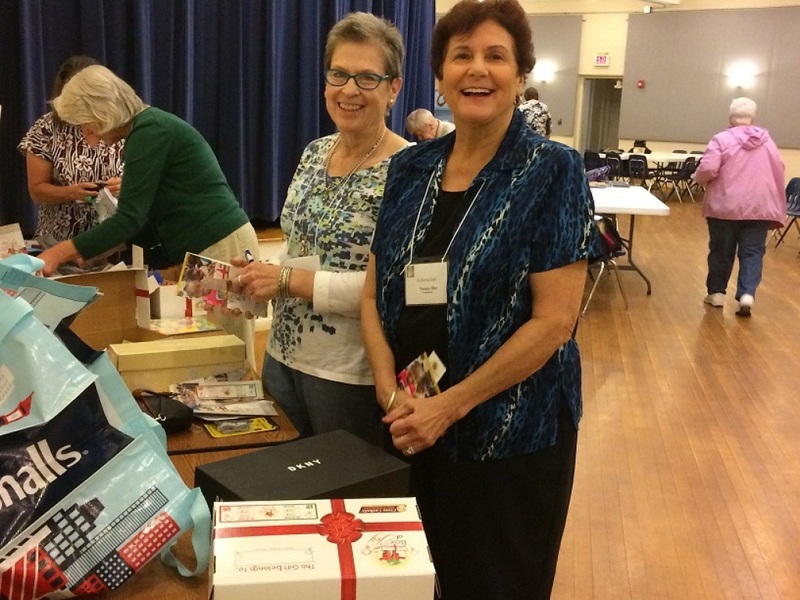 A recently formed fundraising committee is exploring new fundraising options for this year, in addition to the ever-popular Holiday Bazaar. Guest speakers this year will discuss the following topics: (1) Vocations, November 13, Father Greg Galvin; (2) TANGO2 Disease, January 8, Kasha Morris; (3) Strokes, March 12, Brad Fowler; and (4) Medical Mission Work, May 14, Don & Mary Gould. 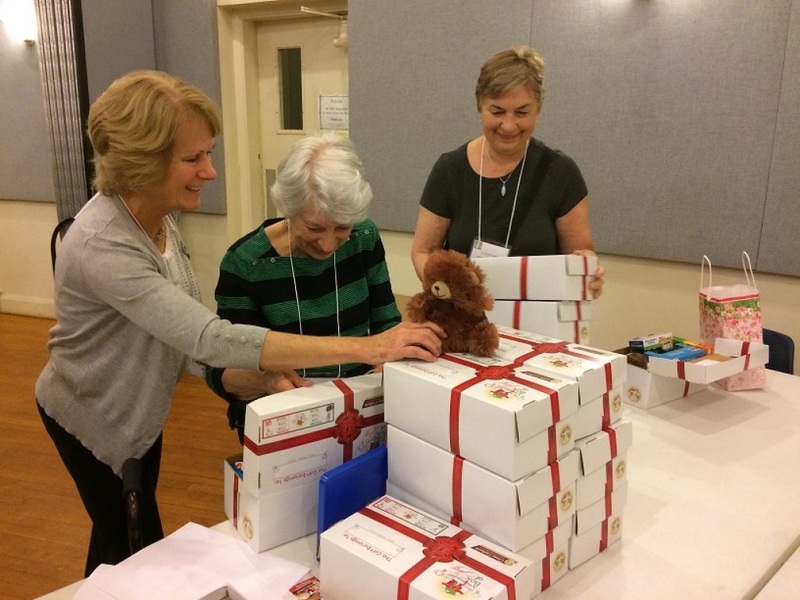 Throughout the year there are numerous opportunities for Guild members to be of service to our neighbors. We place flags at the graves of veterans in November and May, and we volunteer at Red Cross Blood Drives in June and December. We provide Easter cheer baskets to residents of Cobalt Lode and coordinate the parish's Prayer Line. We support young mothers in need through the Layette Program. We also have a great deal of fun together. A festive dinner at an area restaurant gives us the chance to celebrate Christmas with wine, song, and fine food. Our spring "Tea" has a new theme every year and is always "an affair to remember." The potluck dinner in February is a bright spot in the long winter. Detailed information about Guild activities and upcoming events can be found in the parish bulletin under the heading "Guild Grapevine." The Guild provides financial support to St. Patrick Church and many other important causes. During the past 12 months the Guild has funded the purchases of a computer for the pastor, Bibles for Faith Formation, floor mats for the entryways to the church, an air conditioner, and latticework for the rectory. The Guild also funded the roof/ceiling repairs for the Reconciliation room, as well as, the removal of an underground oil tank at the church. We made contributions to the East Hampton Food Bank and East Hampton Ambulance Association. 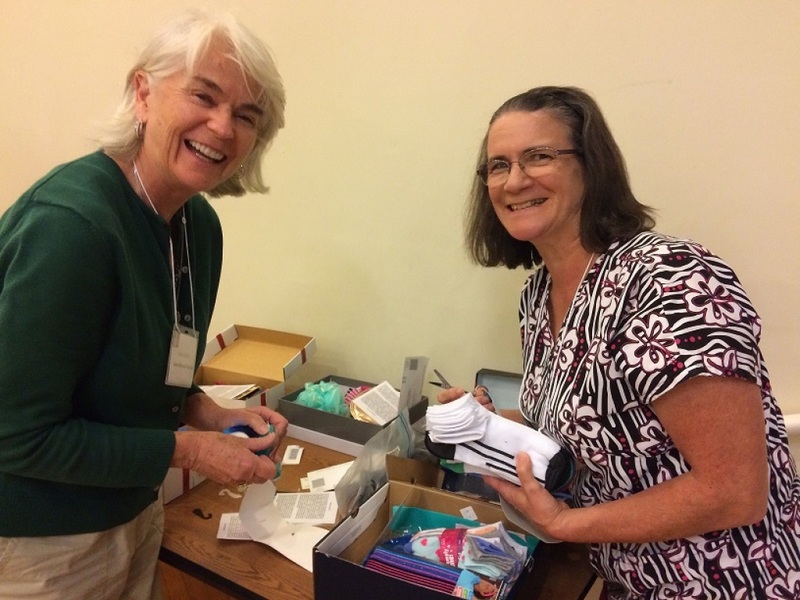 We also supported the Diocese of Norwich Spiritual Renewal and the Layette Program of Catholic Family Services. 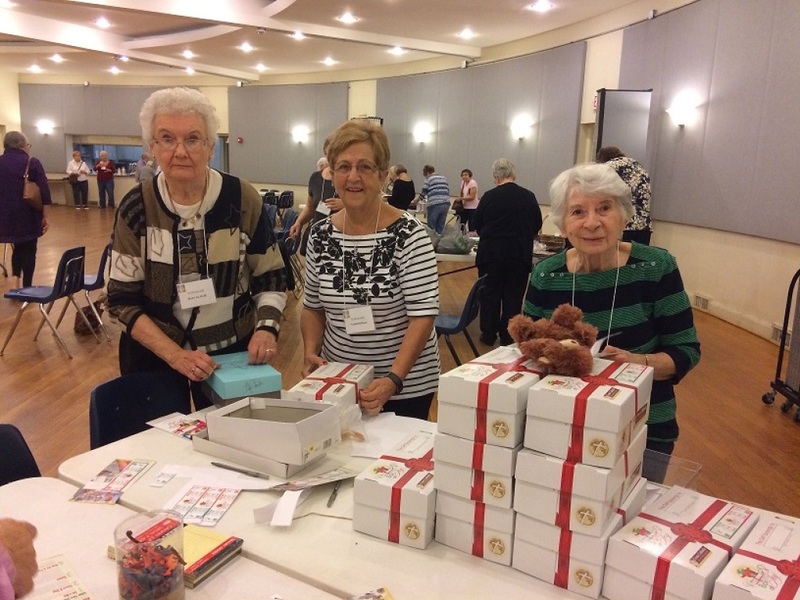 We paid the yearly salary of a teacher in Haiti, made a donation for hurricane relief following Hurricanes Harvey and Maria, contributed to the Vocation Purse Club for young women entering religious orders, and made a gift to Sister Dominic Joseph's order to help care for their aging nuns. On an ongoing basis, the Guild contributes to Water for Life, an organization that works to improve access to clean water in developing nations. BUT IT'S NOT ALL ABOUT THE MONEY! 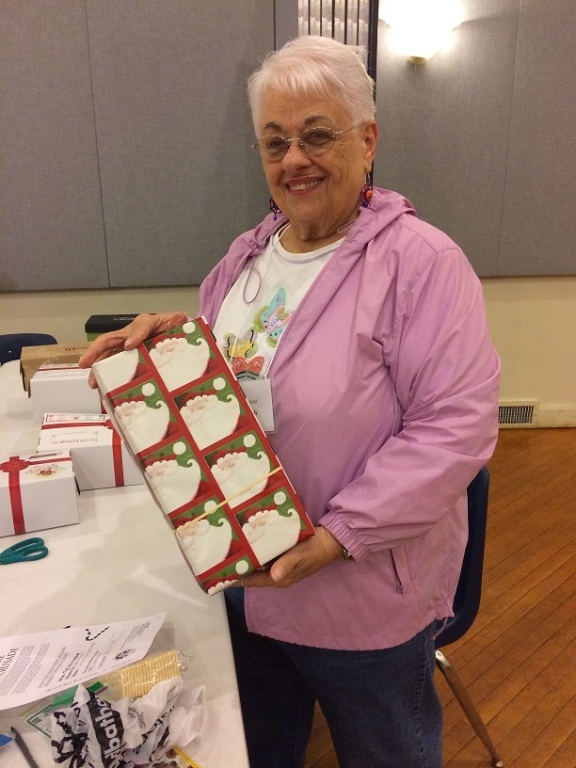 The Guild also provides an opportunity for men and women of the parish to enjoy fellowship, build friendships, strengthen their faith, and gain satisfaction from working together on common causes. NEW MEMBERS ARE ALWAYS WELCOME! If you would like more information about the Guild, please contact Carol Corliss (860-416-8934) or Ann DeMarchi (860-267-5978) Co-Presidents.